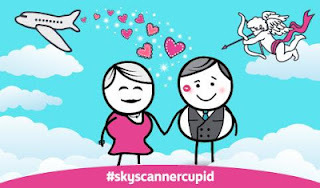 SkyScanner is a flight search and comparison engine. Open only to UK residents for entries until the end of February 2013 (see banner below for full terms and conditions). That's it - good luck!